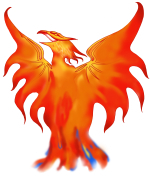 All (or almost all) of the Phoenix Newsletters are available here. Just choose the year, and download the newsletter. Adobe Acrobat Reader is required to view them.